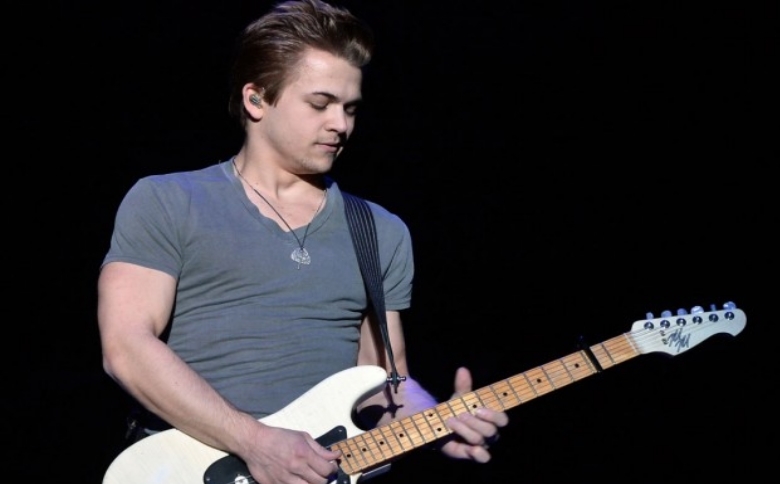 Hunter Hayes has been kind of quiet on the music front during the past few years. Hunter’s last big project was in 2013! That’s almost 4 years ago. But he’s been hard set on finding what the meaning of “Art” is to him. “We search, because art’s not easy to find,” he said, in an interview. “It’s been a lot of big changes and embracing. You’d be surprised how many times you can get in your own way when you’re working on that, and I did. It’s been an ongoing effort to learn that it’s OK to struggle with that and it’s OK to be vulnerable. He also notes that his sound now at 25 years old will be different than his sound at 18 when he was first starting out. “I feel like I went through a big change going from 18 to 25. I went through a lot of figuring it out, and the music was driven by that,” The star explained of his artistic journey. So what can you expect from Hunter going forward? Well, he’s excited to release music more consistently over the year rather than just coming out with an album. Exciting! Here’s hoping we all see something great from Hunter this year.